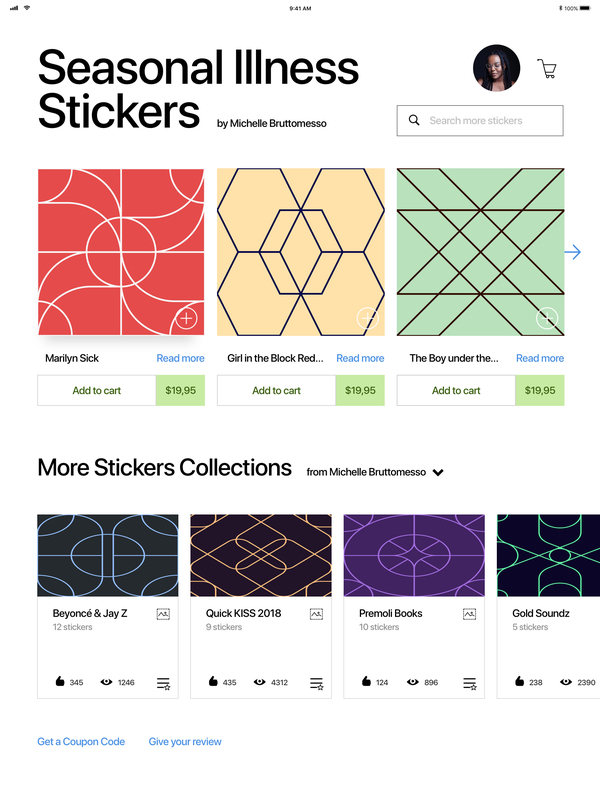 Stickers Shop app for the new iPad Pro. Know that the images from the preview image are not included due to copyright infringement, and are changed for tyles. 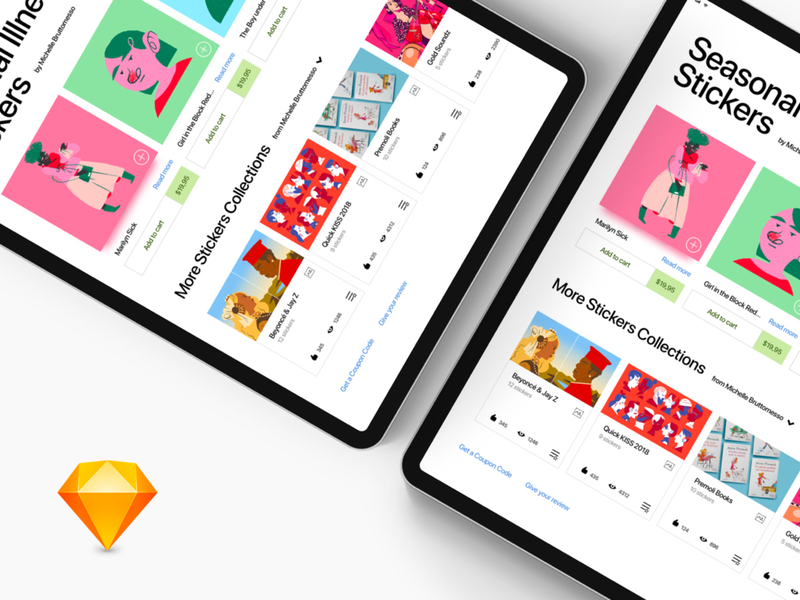 👉 View all Free Apps Design Resources.